In the context of ever-changing life style environment I am trying to recollect the echoes of my mind about the oldest hobby and status symbol like stamp collecting. I know it is a wild thought indeed!. I was taught in my school some 55 years back that how stamp collecting was known as “The king of Hobbies and the Hobby of Kings”. I still remember the slogan of the American Tropical Association ‘Knowledge through stamp collecting’. I still recollect the day of my school quiz contest when I answered Rowland Hill as the father of adhesive postage stamp Penny Black. The hobby of Stamp collecting, I wonder, in the context of public turning into email and social networking, easy to use web apps and the dwindling habit of written correspondence through posting letters and so on, what direction the hobby or pastime is taking? Is it going to be a visual tale for the forthcoming generation? Will stamps become historical artifacts? I could see an overall shift in the hobby in its size and spread.I also stopped collecting stamps longtime back. Just like that.Maximum I can only read ‘Nostalgia’ really can give some people a ‘warm glow’. Now I am going through my Stock book – with the thought that whether Philately has become out of fashion? It is really inspiring in this context to read the title ‘The World’s Greatest Stamp Collectors’ by Stanley M Bierman. While going through the pages of my old stamp album I still remember an anonymous quote –‘Life is a teacher it gives you the test first and the lesson later’. Do you agree with me? 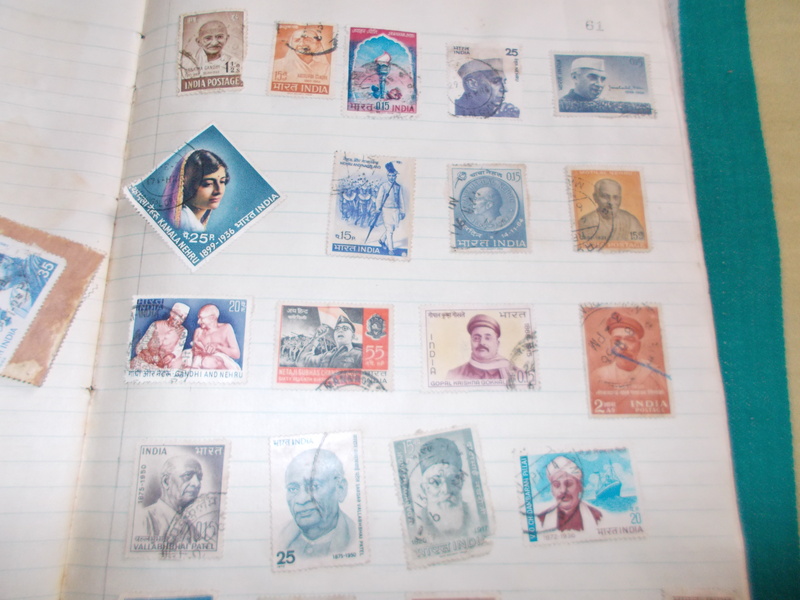 Loved your post…I collect stamps and love it .